Yes, you can file RTI for Intimation of Transfer of Ownership of a Motor Vehicle by Transferee from the concerned RTO. The Motor Vehicles Department, Maharashtra was been created to implement the rules made under the Motor Vehicles Act, 1988, tax laws, and passage tax laws etc. by the Government of Maharashtra. Hence, the Department is a "Public Authority" as per Section 2 (h) of the RTI Act 2005 and falls under its ambit. 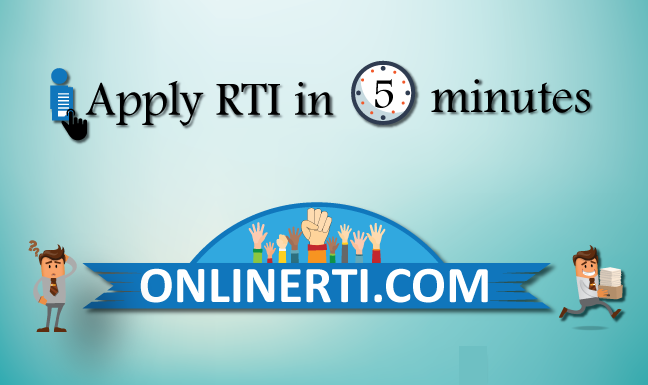 You can file the RTI Application for a Certified Copy of the Transferee "TCA Form" under Section 2 (j) by addressing the same to the concerned "Regional Transport Officer" and by paying the prescribed fee.